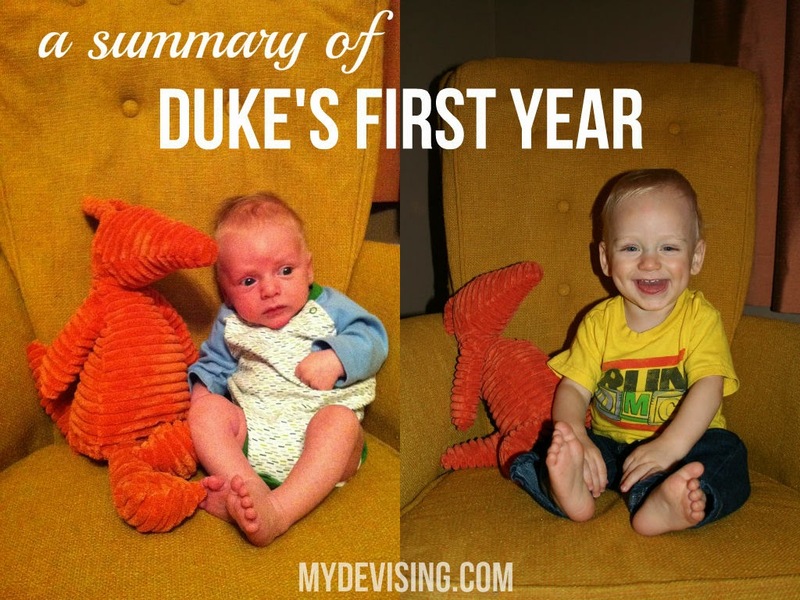 In preparation for this next baby, I've reflected a lot on Duke's first year - the feedings, the waketimes, the amount of naps, the duration of naps, etc. I was pretty faithful about posting Duke's schedules every 2-3 months when things were changing. I'm SO glad I did because I will definitely be referencing them. But something else I wanted to do was compile all of the basic information (eating/waking/sleeping) of Duke's first year in one place. Between Duke's monthly schedules and my letters to Duke, I was able to piece everything together. 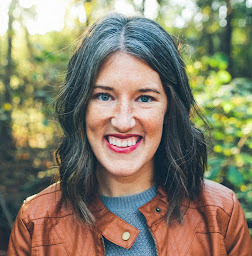 I hope this will not only help me, but will help other moms as well! *Started doing "sippy cup time" during lunch and dinner for Duke to experiment with it. *Started using the mesh food feeder. *Still was working on finger food skills. *Began mashing up veggies and fruits instead of baby food. *Really great with finger foods. Especially loved Gerber puffs. *Went cold turkey to drinking cold milk out of sippy cups and said goodbye to bottles right at 12 months. *We pretty much transitioned to 3 main meals and 2 snacks right at 12 months. *Began seeing signs of transitioning to 1 nap a day. Isn't it crazy to think back to those early days and know you are going to do it all over again? It seems so long ago. Great compilation!